Working with chemicals or any other hazardous substances can put one’s health at risk if not used with caution. Through safe handling, use and storage of hazardous substances you can prevent a whole host of ailments and potentially fatal disasters. A hazardous substance is any substance that causes a health and safety threat to a person and / or their environment. Chemicals, fumes, dusts, vapours, gases and biological agents can all be deemed hazardous substances and all need to be dealt with in the appropriate manner. Any substance of this kind needs to be treated with care as the toxic materials can cause serious harm to an individual if it enters the body. There are a number of ways you can minimise the impact a toxic material may have on your environment and health. Being aware of hazards and understanding how to minimise or get rid of the risks completely will help lead to a happy and healthy working environment. 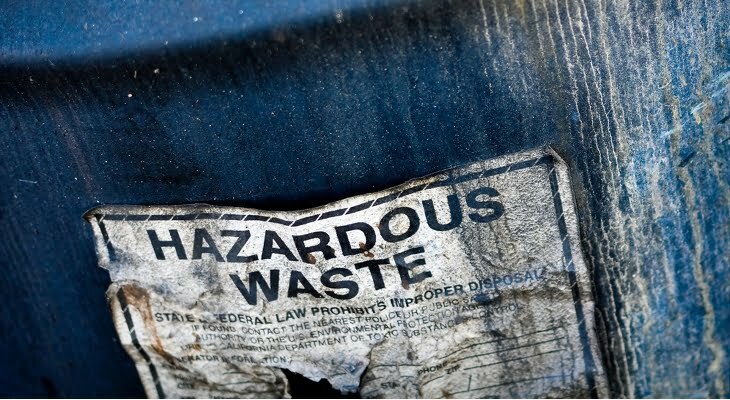 Where possible, always opt for the safer option – even if it’s just a less hazardous material. Even though this may not always be possible it’s a good idea to think hard before jumping into a job. Personal protective equipment such as gloves, coveralls and a respirator must be worn at all times when working with hazardous materials. Some substances can attack the nose, throat or lungs when breathed in, while others can damage the skin surface or pass through the skin harming other parts of the body. For appropriate ventilation, make sure a good ventilation system is in place to remove toxic vapours, fumes, mists and dust. This will reduce the risk of workers breathing in hazardous materials. Any dangerous chemicals or toxic substances need to be properly stored and clearly marked as a hazardous substance. They should also be stored in an area that is only accessible by workers trained in their use – there should be no risk of them falling into the wrong hands. Remember to store as little as possible, ensure storage is durable and airtight, stored at an accessible and safe height and in the proper conditions. 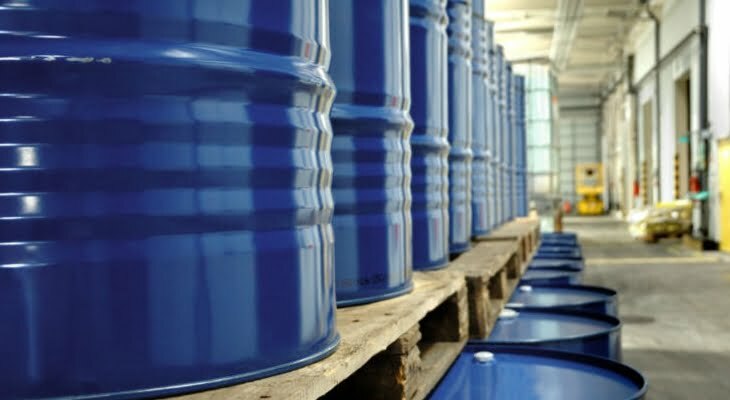 To contain spills or leaks, the toxic material containers should also be stored in trays made of compatible materials. If you’re not sure how to use a substance and haven’t been properly trained then you shouldn’t be attempting to use it. 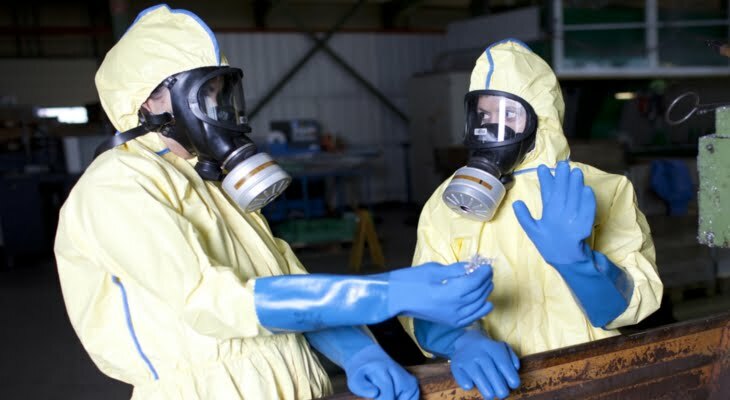 Through training you’ll learn the amount of substance that’s necessary to do the job, what PPE equipment is required, how to handle and use the substance itself, what to do in an emergency and typical symptoms of poisoning. For more information on workplace safety, take a look at our training courses.